As its starting to turn autumn, i have been craving warm, flavourful, comforting soups! 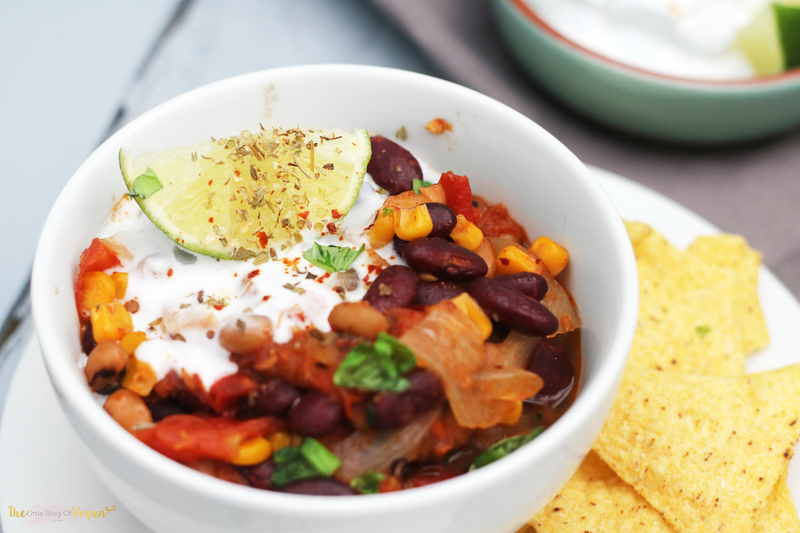 This soup is stunning, with it's smoky and soft texture; close your eyes and you feel like you are in Mexico with this delightful, rich and wholesome dish! It is light, flavoursome and creamy, with a yummy mix of beans & sweetcorn, coated in a light spice with a coolness of coconut cream! It's very moorish! 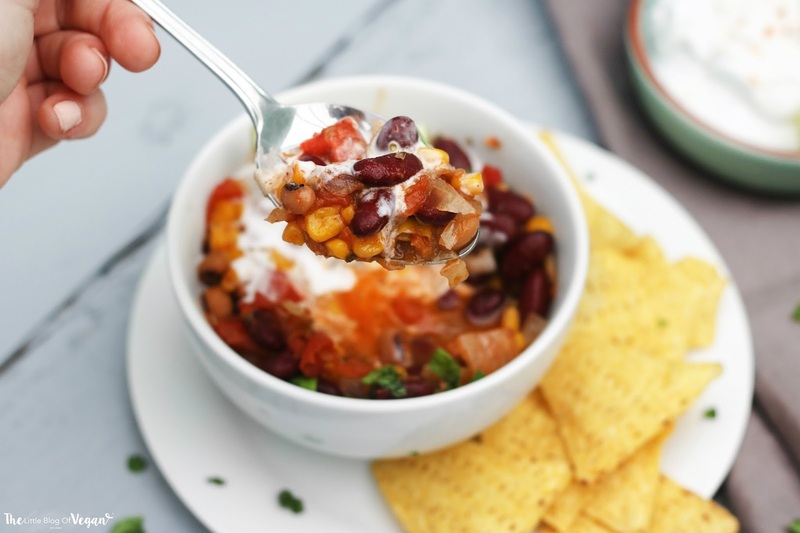 Kidney beans & black eye beans contain a wide range of health benefits too, so its perfect for lunch alongside some tortilla chips and fresh Guacamole. Step 1- Place 1 tablespoon of oil in a large pan on the hob, leave fore a few minutes to heat up. 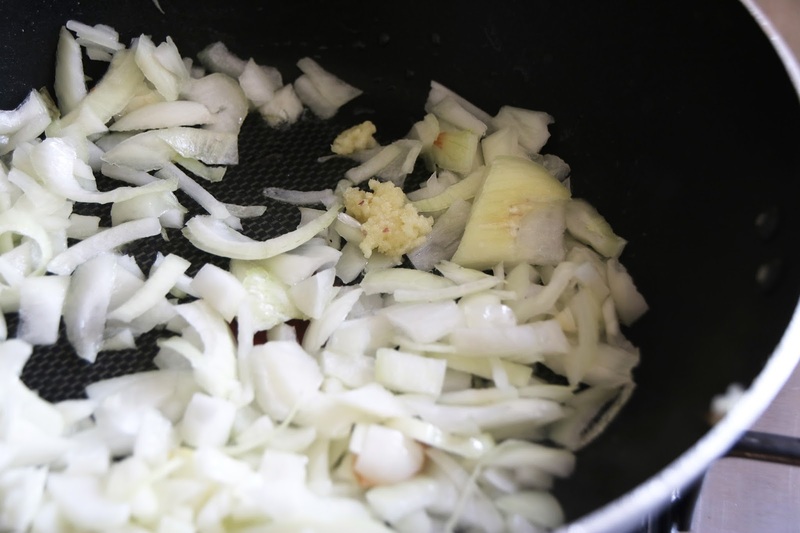 Step 2- Finely chop the onion and garlic clove, then add into the hot oil. Leave to cook until a light brown, making sure to stir regularly to prevent sticking & burning. Step 3- Wash and drain the sweetcorn, kidney beans and black eye beans. 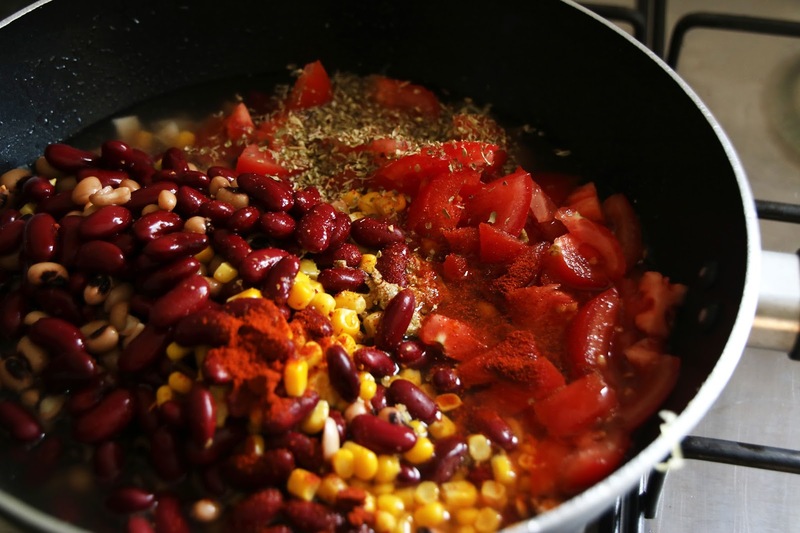 Step 4- When the onions & garlic are light brown, add in the tomatoes, smoked paprika, oregano, sweetcorn, vegetable stock, chilli flakes, salt, pepper, black eye beans, kidney beans and a squeeze of lime juice. Step 5- Cover with a lid and cook on a low/medium heat for 40-50 minutes. Make sure it doesn't dry out. You can add more vegetable stock if needed. With this soup, you could whizz it up in a food processor to make a smooth soup, or you could leave it chunky like i did, tastes good either way! Step 6- After 40 minutes, check to see if its fully cooked. Plate up and serve with a scoop of coconut cream and a squeeze of mouth quenching lime juice. 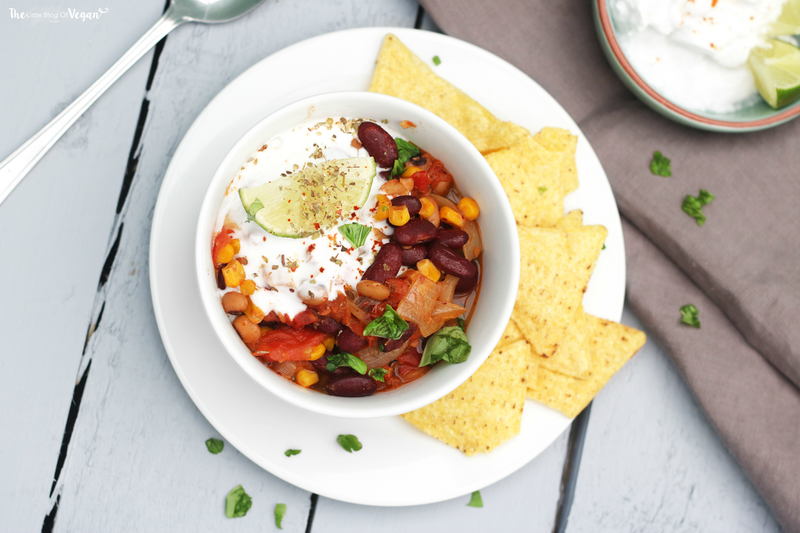 Go all out and add some tortilla Chips and a wheat-free, crusty bread-roll for a Mexican feast!